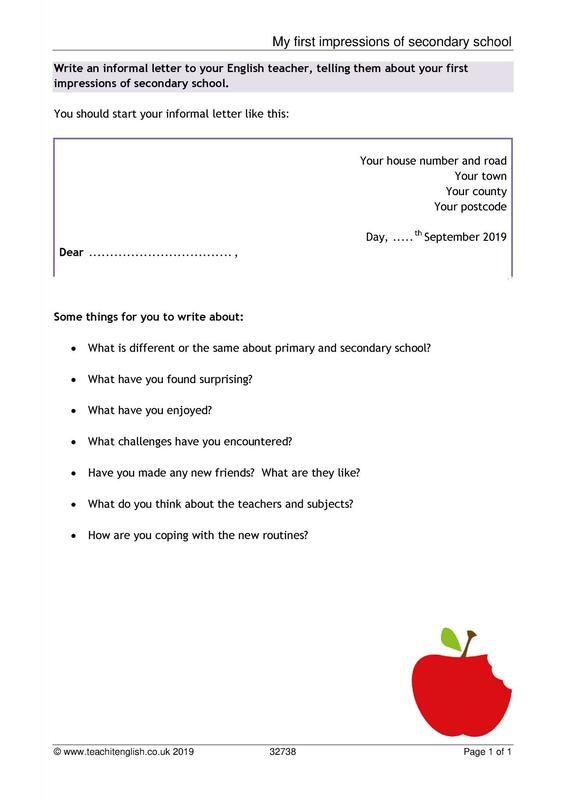 Whether you’re after resources for descriptive writing, using literary terms or writing skills – we’ve got plenty here! 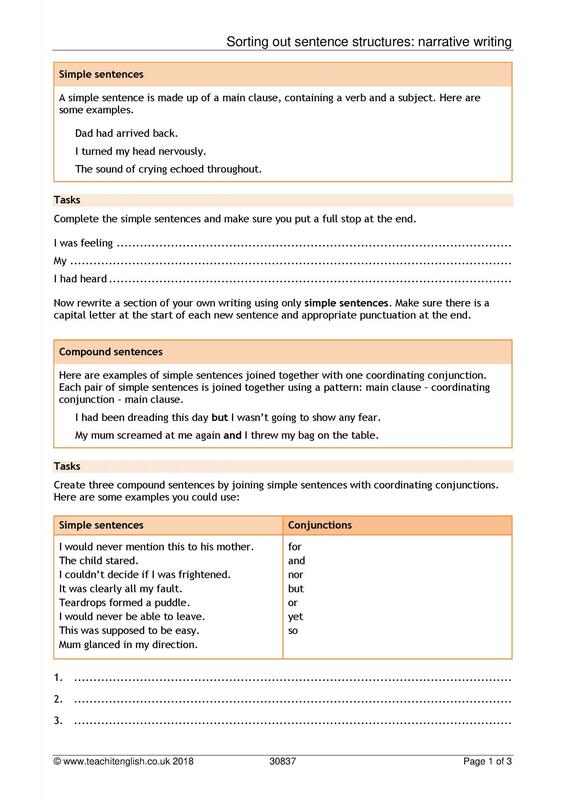 Descriptive writing (10) New resource! 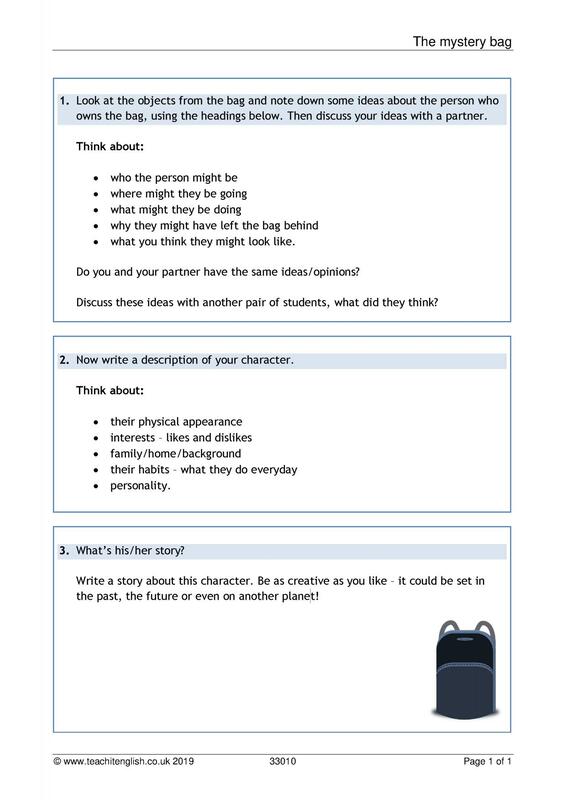 Imaginative writing (76) New resource! 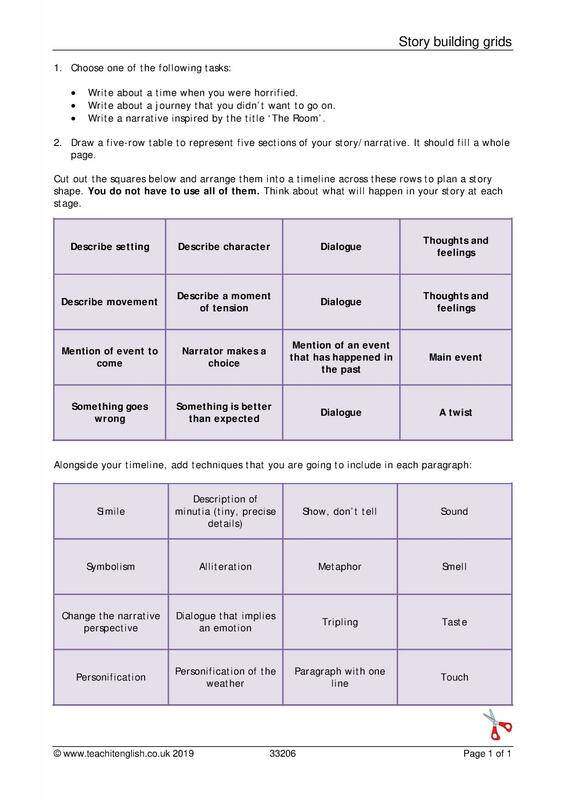 Story writing (28) New resource! 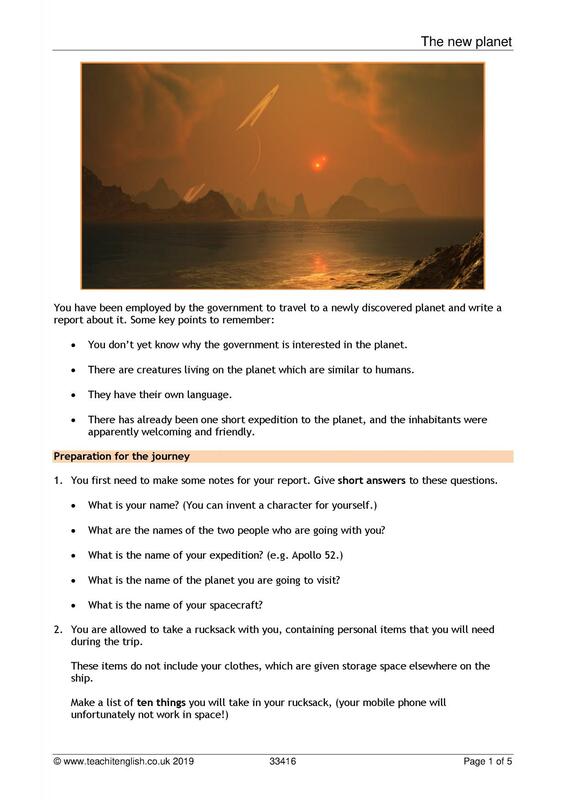 Have a look at some of our hand-picked resources for KS3 Writing.